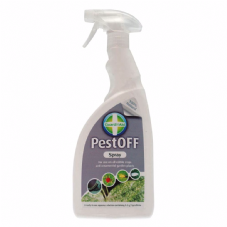 Pest off is an insecticide for use on all edible crops and ornamental garden plants. 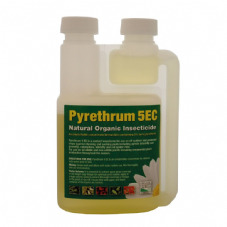 A ready-to-use spray prepared from pyrethrum natures own rapid-acting insecticide. 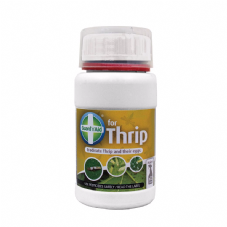 Guard 'n' Aid for Thrip is an insecticide specially developed for use against Thrips at larval, adult and egg stages. 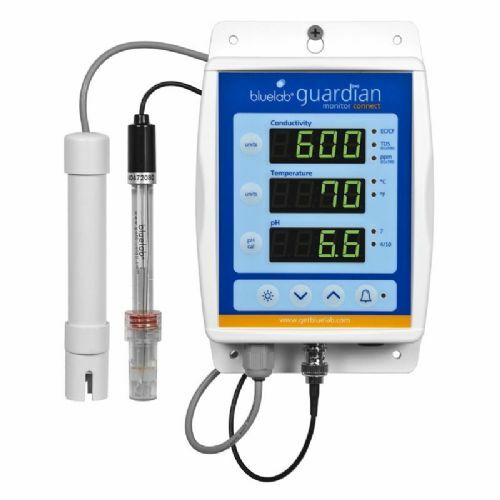 Another great Trusted Product. 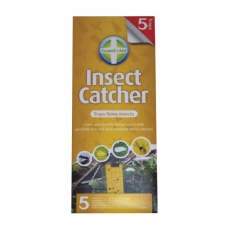 Catch and identify your pests with this pack of five double sided glue sheets used to monitor the presence of all flying insects. 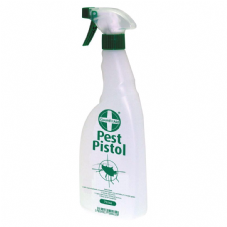 Our high quality sprayer is ideal for applying pest products to the plant. 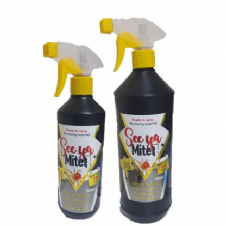 It has been redesigned with a new superfine mist output. 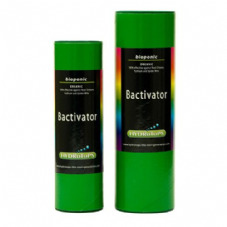 HydroTops Bactivator is an beneficial bacteria added to your medium or hydroponic systems. 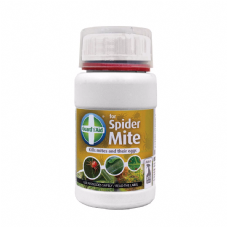 By adding millions of living bacteria around your root zone, the good bacteria colonizes the root zone. 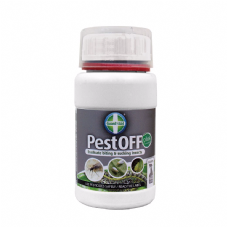 This product is for outdoor use or on protected crops and helps to fight against aphids (blackfly and greenfly), caterpillars, whitefly and red spider mite.